What's the F? 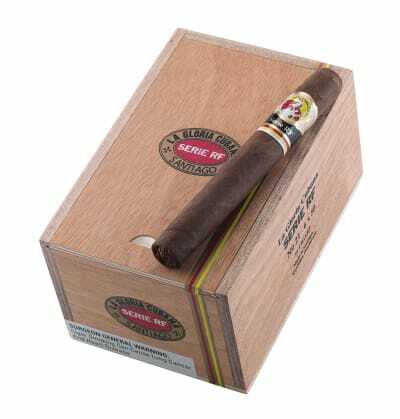 Serie RF represents La Gloria Cubana's best tobaccos, blended in perfect proportion. 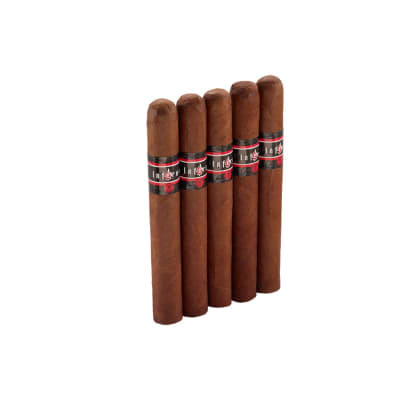 This LGC is a straight-up, medium-bodied mix of Dominican and Nicaraguan longfillers, rich in sweet n' spicy tastes that go next level by adding a perfectly measured dose of ligeros from both countries. A CT Havano binder and Ecuadorian Habano wrapper finish the job. Begs to matched with a refined scotch or bourbon. Buy yours now! 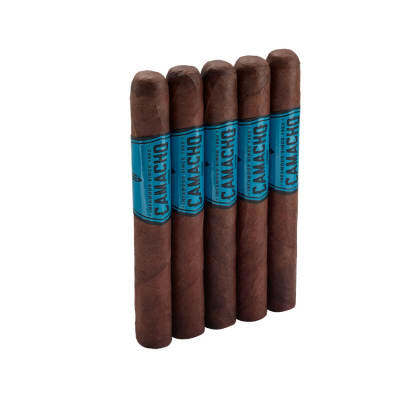 These cigars smoked well and had a good flavor. I read a review from another source before trying a 4 pack. I was warned this was a extreme pepper pack. The review was dead on, extreme pepper to say the least. Good draw. The wrapper is between a natural and maduro, Construction was a little vainy. Overall the strength was close to full, which I really enjoy. I expect a good strong spice from this brand, and got one. Since Famous treated me to one of these, I thought I d return the favor by reviewing it. 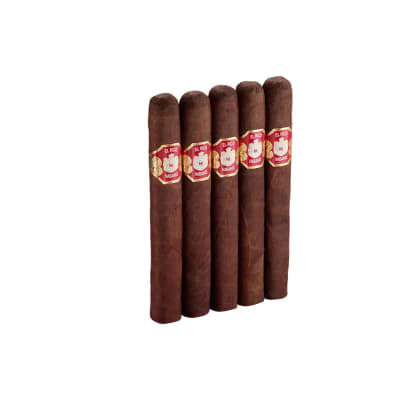 The wrapper is described as natural, but it s closer to a maduro in appearance and taste. Not my favorite sort of wrapper. There is a lot of earth and leather in the taste, not so much the spice that it s said to have, and nothing subtle about it at all. 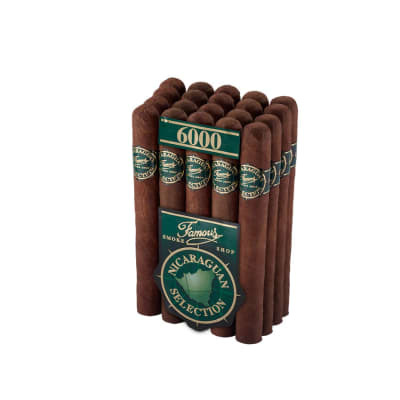 It s a decent, well made cigar, not bad but there are a lot of cigars I d sooner spend my money on.